(Robots that make your life easier) Have you ever thought how easier your life would be if you had a robot that satisfies your needs? I guess every one of us once in their lifetime, at least during our childhood or teen life was interested in the idea of having a personal bot. Many of our TV shows and movies are based on living with robots. I Robot, Wall-e and also the children favorite cartoon Doraemon is based on robots. So let’s check a some robots that make your life easier. Here is the amazing list of Robots that make your life easier! On no.1 in our list of ‘robots that make your life easier’ is CHiP.Many of us here are dog lovers. But not everyone can afford a pet dog due to lack of time or any other issues. Have you ever thought of a robotic dog? CHiP is a robotic dog. It barks and entertains the entire family just like a dog does. CHiP greets you at the door. It recognizes its owner by an electronic band. You can also train it to learn different tricks. It is obedient and answers your commands. It has a translator so that you can understand its thoughts. You get the message about what CHiP thinks in your smartphone. Finally, CHiP might be a robotic pet but is definitely man’s best friend just like any other living dog. In today’s busy and running life one needs robots like CHIP, he is indeed one of those robots that make your life easier. Tapia is another robotic personal assistant. It is programmed to take care of you. It wakes you up in the morning, Plays the music depending on your mood. Tapia can do much more like control electronic gadgets in your home using IoT, order anything you require through online shopping etc. Ninebot Segway a customizable personal companion. You can fit your own parts to it and make it more customizable according to your needs. 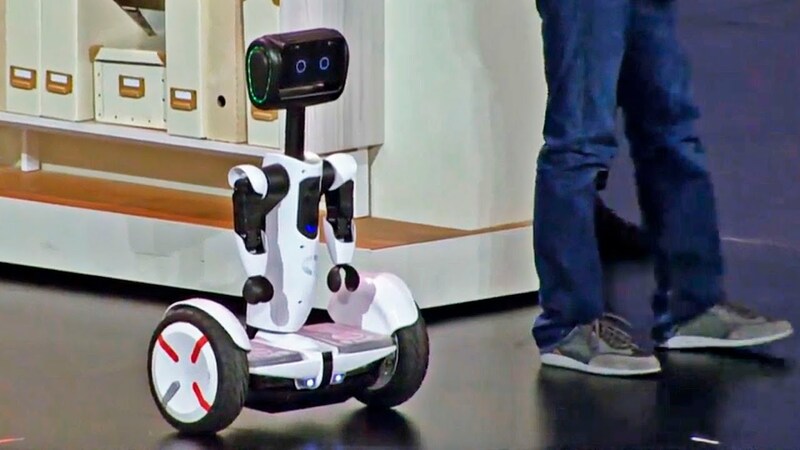 The best feature about this robot is that you can also use it as a method of transportation for small distances and this brings him at no.3 in out list of ‘Robots that make your life easier’. 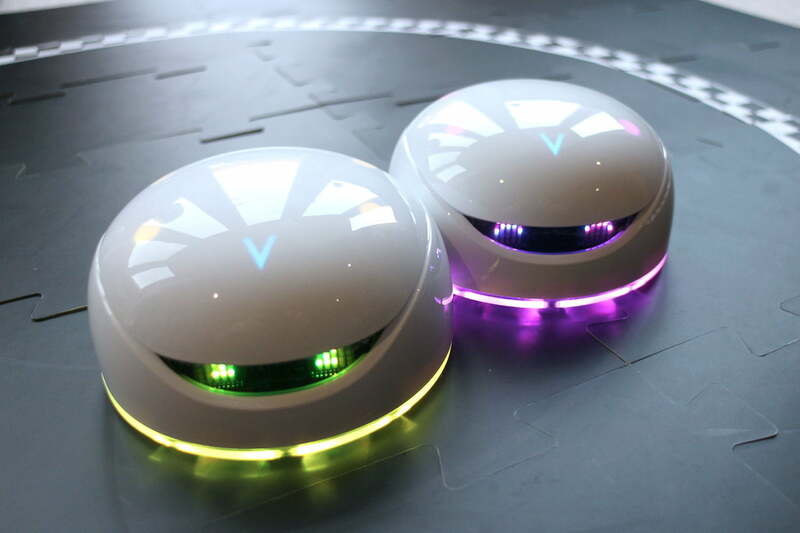 Unlike other robots discussed, Vortex is a robot made especially for children. Kids can play with it. Also they can also learn robotics and program their own robots with the vortex. It is fitted with various sensors which it uses to spin, move and identify nearby objects. Vortex also supports augmented reality which can be linked to your smartphone while playing. Isn’t it one of the best ‘Robots that make our life easier’. Zenbo is one stop destination for all your needs. It takes care of you in all possible ways. Zenbo can move, see, speak, hear and expresses things. It can also react to emergency situations by calling necessary people you have already listed. Also it takes care of your health by reminding about your medical appointments and medicines that you take daily. Zenbo is also a play time companion to kids. It plays with them and tells bedtime stories too. And just like Tapia, it controls electronic devices in your home. By taking care of your needs it proves to be one of the best robots that make your life easier.